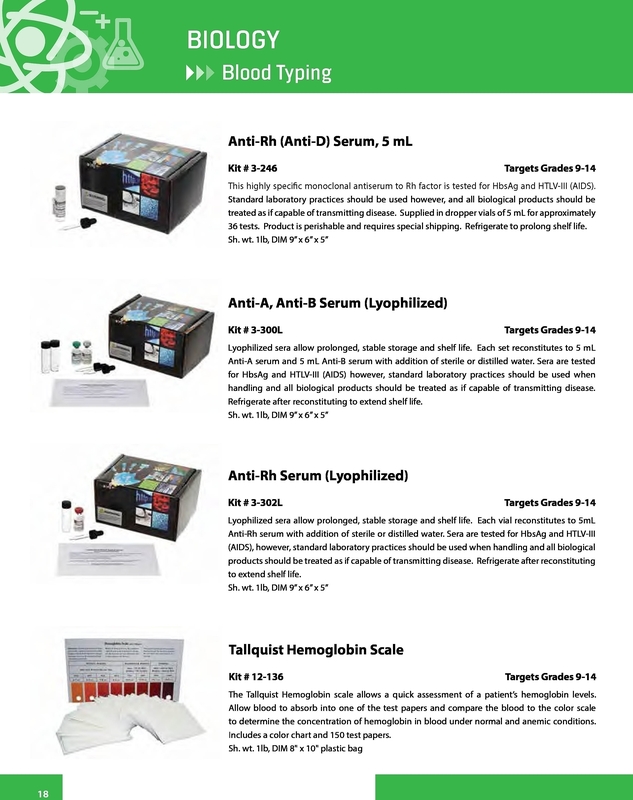 The Tallquist Hemoglobin scale allows a quick assessment of a patient's hemoglobin levels. Allow blood to absorb into one of the test papers and compare the blood to the color scale to determine the concentration of hemoglobin in blood under normal and anemic conditions. Includes a color chart and 150 test papers.